Australians have been warned to “be careful what they wish for”, as the forecast government budget surplus may push the already struggling household sector into further deficit. Speaking to investors via a webinar on Tuesday, Chris Bedingfield, principal at Quay Global Investors, said the current environment of low household savings combined with high household debt could result in an economic downturn as the government pushes towards surplus. He said that while we have seen conditions of low household savings during government surplus before (between 1997–2006), simultaneous high household debt and tight credit conditions this time around pose a risk, as consumers cannot borrow to offset their savings. “During that period where savings rates were quite low, you actually had a fairly strong increase in household leverage. Basically, households were borrowing the difference to keep the economy going,” he said. Mr Bedingfield said the current unprecedented strain on consumer’s pockets was due to a culmination of households acquiring debt during the housing boom whilst continuing to spend despite an environment of static wage growth. He said the risk was further exacerbated as both owner-occupiers and investors shift from principal only home loans to principal and interest, as households will attempt to save through curbing their cash outflows. “That’s part of the concern we have if households do begin to start saving without help from anywhere else in the economy,” he said. According to Mr Bedingfield, we will see necessary movement either by the RBA or in the foreign sector, as low household savings and a dwindling housing market inevitably lead to signs of a downturn. “We think the next move from the RBA will be down in terms of interest rates,” he said. 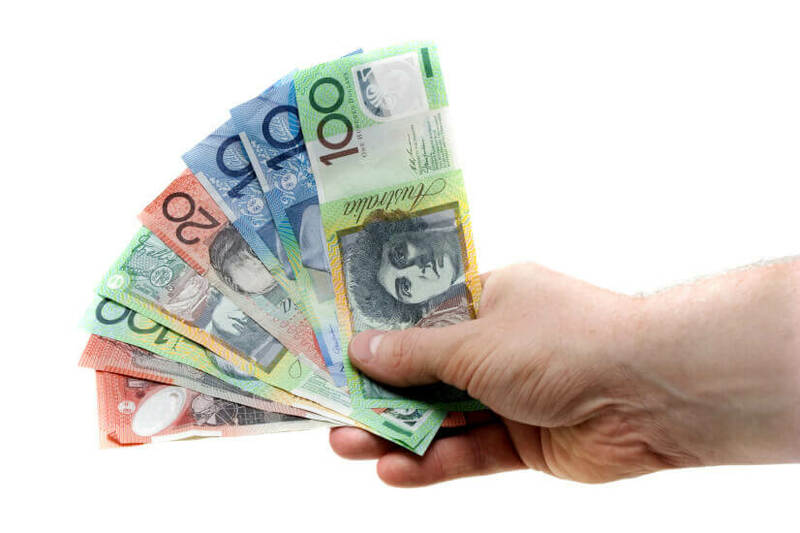 “If the foreign sector actually started to reduce their savings in Australian dollars or, if you like, the current account deficit was to fall, that would provide a financial release to other sectors of the economy, including households and business,” he said. Overall, he says investors should be prepared that something will have to give, as the weak housing market is set to continue for at least a couple of years, while low wage growth and the savings rate are already taking their toll.